Running recap: Base building week 3 and an auction! Week 3 of base building is in the books!!! This brings us to the final week of March, how did this even happen? It was literally just February. Today, I’m linking up with HoHo Runs, MissSippiPiddlin, and Eat, Pray, Run DC! 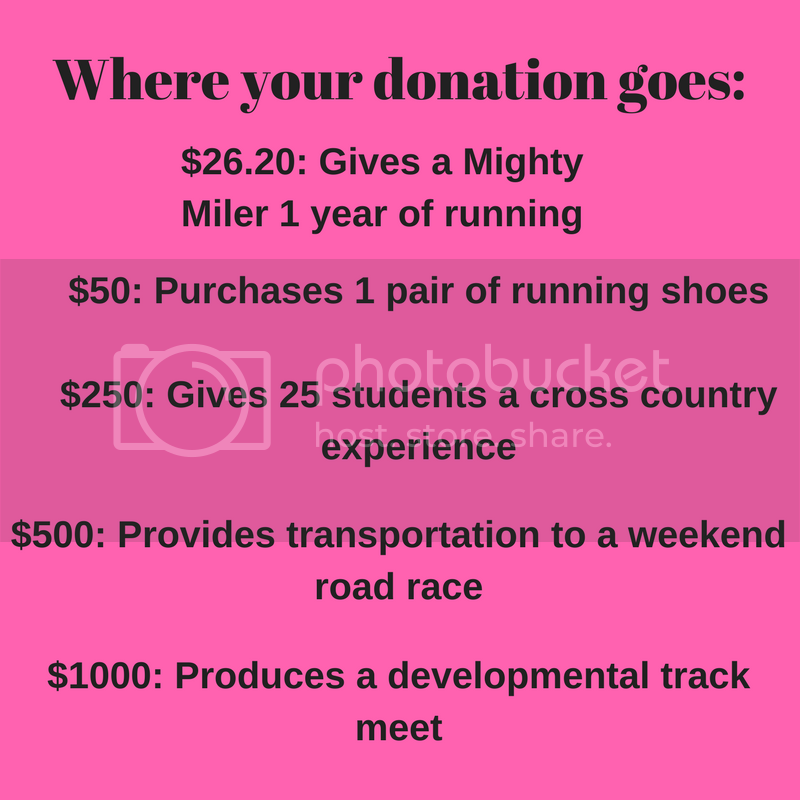 Check out Marathons and Motivation’s blog too! On Friday, we found out that my husband got selected in the Peachtree Road Race lottery so we will be running the race together on the 4th of July! Superhero muffins made. Yep, I baked on a Saturday night because I’m officially 80 years old. Tuesday, 3/21: 3 HOT, HILLY miles @ 10:05 pace. This run marked the first 80+ degree run of 2017. Not going to lie, it was total misery and my shorts refused to stop riding up but I survived. And then chugged the biggest glass of Gatorade. Wednesday, 3/22: 4 comfortable miles @ 9:36 pace. Done on the treadmill because I just wanted to be in a temperature controlled room with my Spotify playlists after the heated mess that was Tuesday’s run. Thursday, 3/23: Yoga! 1 hour of glorious stretching. Friday, 3/24: 3 easy TGIF miles @ 10:00 pace. My legs totally did not want to run but it was another one of those “I got it done” days. Friday was the first day I took the bus to work, which meant more time on my feet before and after work…plus work was BONKERS and I was running around the clinic like a crazy person. Hence the totally did not want to run feeling. 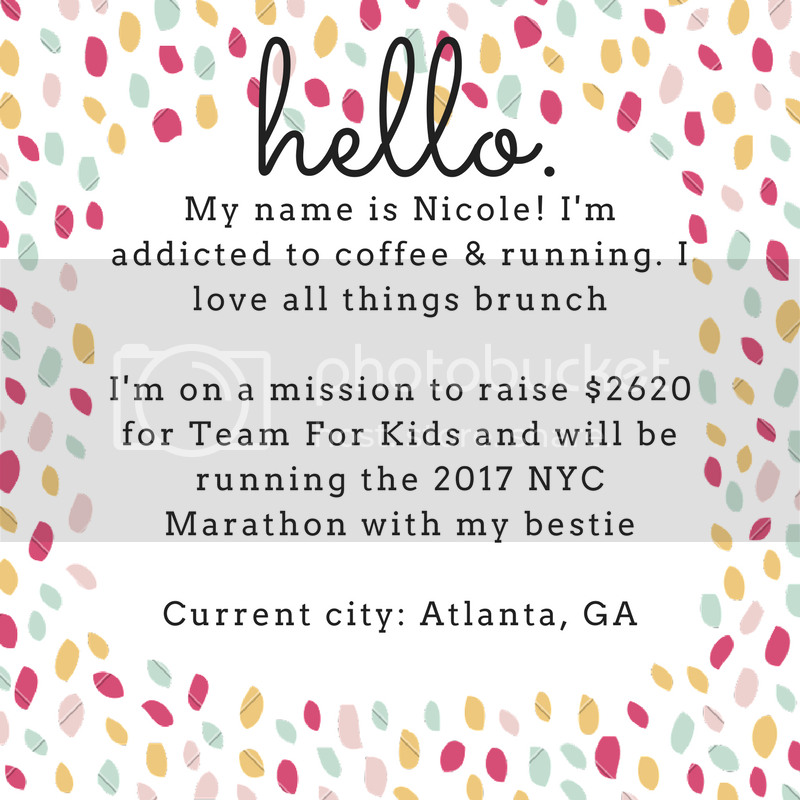 Saturday, 3/25: 4.6 bRUNch miles!!! @ 10:00 pace. The route was much hillier than I expected but it was so. worth. it. As soon as we arrived, I found myself a bubble tea and chased that with a pimento cheese club (the best sourdough in the world + pimento cheese, bacon, fried green tomatoes, roasted poblano peppers, and spicy mayo). Notes: I feel like I finally settled into my allergy control routine (knock on wood), which made running much easier. My legs felt pretty tired this week but the fact that I got through all of my runs mostly comfortable makes me feel like I’m making some good progress. Goals for the week: Just run. I’m expecting this week to be slightly lower mileage because I’m traveling next weekend, so I’ll just call it a “cut back week”. Plus 1 yoga class! And now for something entirely different…a charity auction! Why? 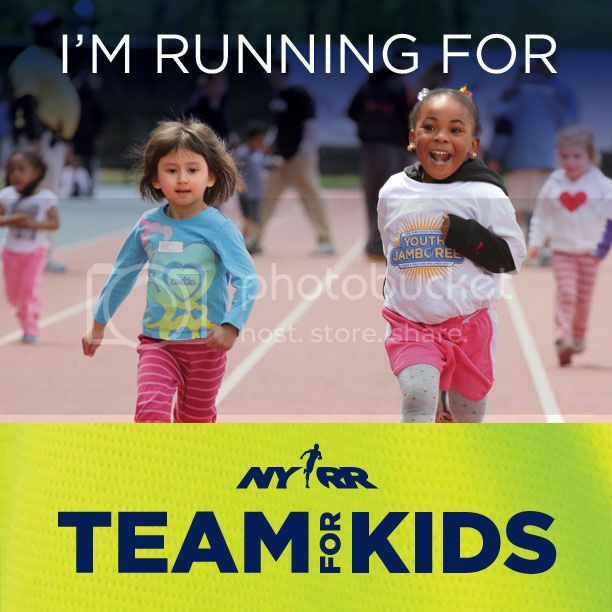 As I’m sure you may have realized, I am fundraising for Team for Kids. So why not raffle off cool things and also raise money for a great cause? I’m working on gathering items now and hopefully the auction will go live in the next few weeks. Items that I have so far include a gift card “package” (1 Starbucks giftcard – $15 and 1 ULTA giftcard – $25 for a total $40 retail value). More details to come! Previous postFriday Five – TGIF y’all!!! Hills and heat–what a tough combo! I am not looking forward to 80 degree runs, but I know it’s coming! I live not too far from you and have always heard the Peachtree Road Race is a challenge! I’m guessing due to the heat. I love This Is Us! My teens love those Super Hero muffins enough to make them theirselves. Yay. Thanks for linking on the Weekly Wrap, Nicole! Oh, Nicole…ALL THE ALLERGIES! I can relate, for sure! I’ve been making Superhero Muffins every weekend for more weeks than I can count; I think that is an EXCELLENT use of Saturday evening time – ha! #thisis41 Hope you have a great week! Ha I’m glad I’m not the only one enjoying “lame” Saturday nights! I’m not a fan of heat, or hills!! My allergies have been acting up this week! I’ve had some friends do the Peachtree road race and really love it. It is hot but most do it to enjoy it with no real time goals. It’s the largest 10K in the US, too, and a lot of elites run it so it’s kind of exciting. That is so great to hear! We were kind of amazed that both of us get to run, I’ve also heard that it’s like one big party. I heard the peachtree race is huge so congrats on both of you getting in. What is bubble tea? It looks good. Bubble tea can be made lots of ways, but I got black milk tea (black tea + milk/cream + sugar) and little tapioca bubbles at the bottom. They’re so chewy and good! The warm weather we had on Saturday was a shock to my system. So not ready for heat + humidity! Great week though – looks like a success even with the weather! OK I’ve now seen “superhero muffins” enough to want to know what they are and how to make them!! looks like you had a great training week. I keep thinking I need to do more hills, maybe it’s time!! also yoga. I really could use a good stretching session. Yay for yoga! Enjoy your week! Great week! It’s exciting that you and your husband will be running together! I’ve never done a race on July 4…I always seem to miss out! It’s usually a million degrees and we always have other plans but I’m excited we’re making time to race this year!